Check your feeder every few days to ensure it is not becoming moldy. 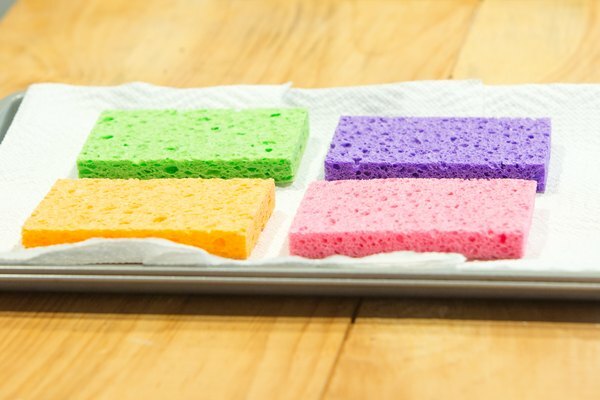 Wash and dry your sponges and pan and replace the paper towels and nectar weekly. Minimize the use of pesticides that will kill butterflies. If you have store-bought butterflies, do not release them outside as they may spread disease or interbreed with native butterflies. A butterfly cannot fly if his body temperature drops below 86 degrees Fahrenheit, so a feeding spot in a sunny location, free of high winds is ideal for placing your feeder. Instead of throwing out overripe fruit, put it in a pie pan to attract butterflies. Bananas, watermelon, oranges, strawberries, apples, nectarines and grapefruit are always appreciated by butterflies. 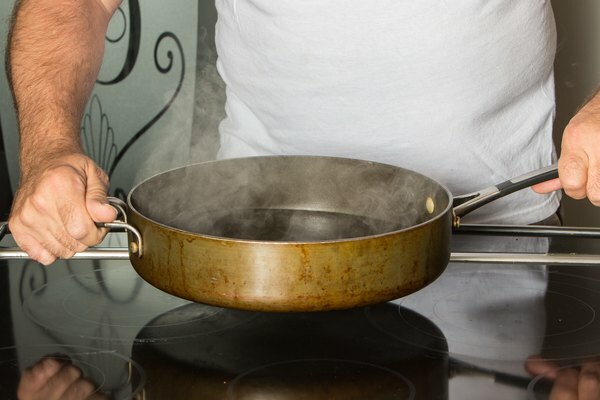 Adding water to the pan will keep the fruit moist and scoring the fruit will make juice easily available to your visitors. If you want your feeder to blend in with your garden, putting rocks in a birdbath with nectar or fruit will give butterflies a place to rest while they feed. Planting butterfly friendly plants will help draw butterflies to your garden. A variety of different flowers that grow to different heights through the seasons will attract a greater assortment of butterflies. Butterflies are more than pretty insects; they perform an important ecological role by pollinating a host of plants -- in fact, only bees are more productive pollinators. There's also a peacefulness that comes with watching a beautiful butterfly flit through the garden. There are a variety of plants to attract butterflies, but if your thumb is more brown than green, or you don't feel like maintaining a garden, you can make your own butterfly nectar at home. 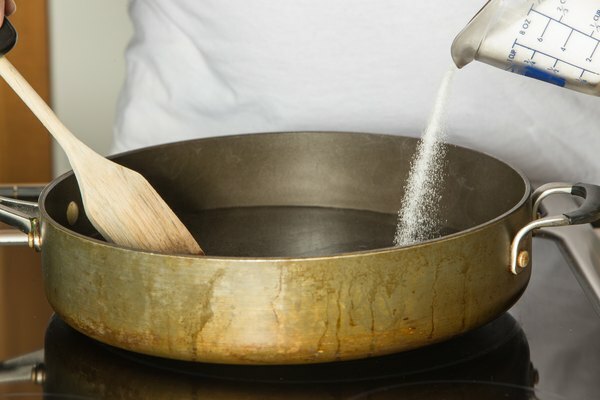 Bring water and sugar to boil in a sauce pan, stirring to dissolve the sugar thoroughly. 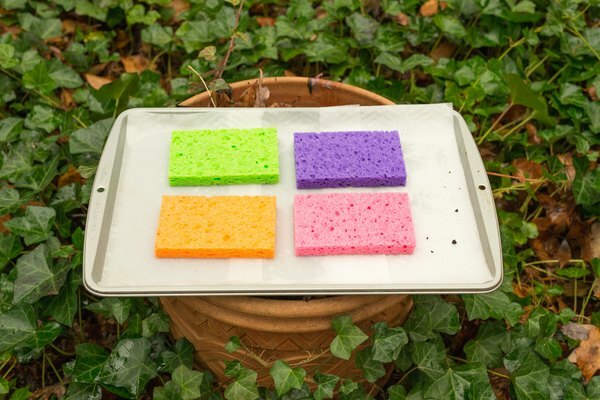 Line the pan with several layers of paper towels topped with the colorful sponges -- butterflies are attracted to bright colors such as red, yellow and orange. 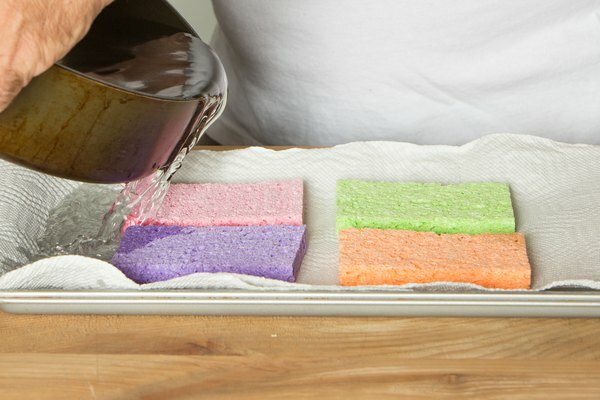 Pour the cooled sugar water into the pan to saturate the paper towels and sponges. Position your feeder in your garden, in a spot about 6 inches above the tallest flowers in a warm, sunny spot. 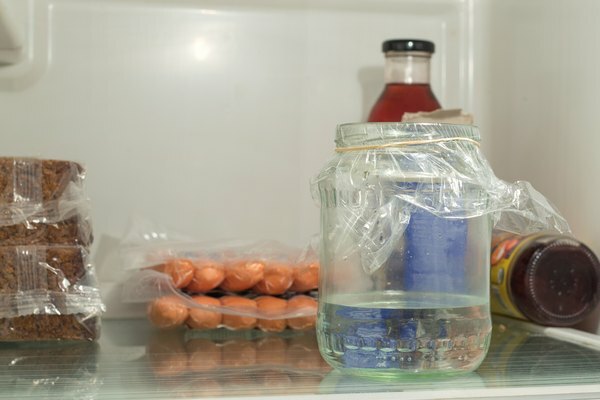 Store leftover nectar in the refrigerator for up to a week.